But, while most teas are pretty healthy for you, not all teas aid in weight loss. Which ones do? 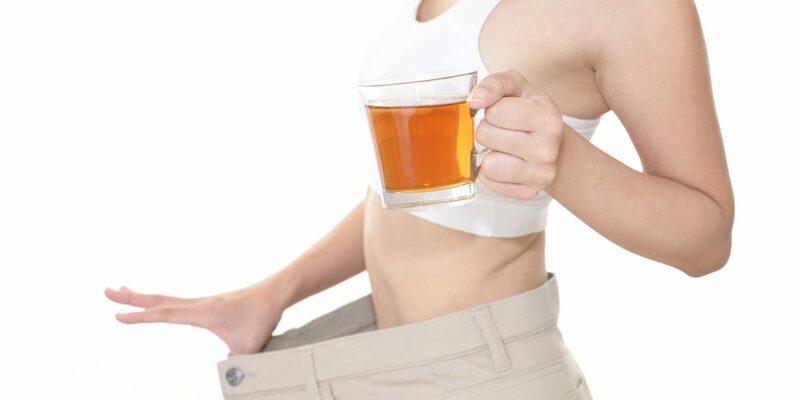 Read on to learn about the best teas for weight loss. Let’s start with a tea everyone knows: green tea! Green tea has many health benefits, and it is easily one of the most effective teas for weight loss. One study conducted in 2008 looked at a group of 60 obese patients who followed a standardized diet for 12 weeks. Half the group drank green tea for the 12 weeks, while the other half drank a placebo. The results were staggering: those in the green tea drinking group lost an average of 7.3 pounds more weight than those in the placebo group. Another recent 12-week study compared two groups of people who participated in 25-minute workout sessions each day. The only difference being that one group also drank 4 to 5 cups of green tea per day. Those in the green tea drinking group lost two more pounds on average than those in the non-tea drinking group. While there hasn’t exactly been a consensus on what makes green tea so effective for weight loss, some scientists believe it has to do with the fact that green tea is high in catechins. Catechins are naturally occurring antioxidants which may help increase fat-burning and boost metabolism. Is snacking your biggest issue when it comes to losing weight? If so, you need to start sipping on mint tea. While certain scents can actually trigger hunger (think a freshly baked batch of chocolate chip cookies), others can actually help suppress your hunger. Mint is one of these scents! One study published found those who sniffed mint tea every couple of hours over the course of one month lost an average of 5 pounds. Of course, this doesn’t mean you can’t drink the tea as well. In fact, some believe that because mint tea is the same flavour as toothpaste, drinking it at night tricks your brain into thinking, “It’s time to stop eating for the day”. Plus, mint tea has a naturally sweet flavour to it, so it may also help you stay away from sugary treats. Oolong tea has been a staple in the Chinese diet for thousands and thousands of years. It has a unique, fruity flavour and comes with a very fragrant aroma. Several different studies support the claim that oolong tea aids in weight loss by burning fat and boosting the metabolism. One study looked at 102 people who were either overweight or obese. The group drank oolong tea every single day for 6 weeks straight. At the end of the study, they found a decrease in body fat and body weight. Another study looked at how oolong tea can help increase the body’s metabolic rate. This study tracked a small group of men who drank either tea or water for a three-day period. 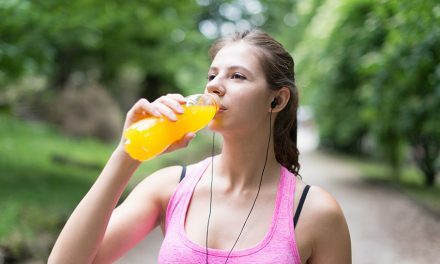 At the end of the three days, they found oolong tea increased energy expenditure by almost 3%, which is about the same as burning 280 extra calories each day. White tea comes with a light, sweet flavor. And, because it is dried naturally in the sunlight, it is also the least processed of all the teas. Plus, it is a rich source of antioxidants. 2. White tea blocks adipogenesis. Adipogenesis is what causes the formation of fat cells. White tea is able to do both these things because it contains a high level of ingredients active on human fat cells. If you’re looking for a tea which can help you lose weight and that won’t keep you up at night due to its caffeine levels, then herbal tea is your answer. There are all different kinds of herbal teas out there, but for those who want to lose weight, look for ones containing either ginger, rooibos, rosehip or hibiscus. Rooibos tea, in particular, can help block the formation of fat cells, and it can help start fat burning. Ginger is an excellent digestive aid, and it can even help reduce cortisol levels – a stress hormone linked to weight gain. Rosehips are the fruits which come from rose plants. 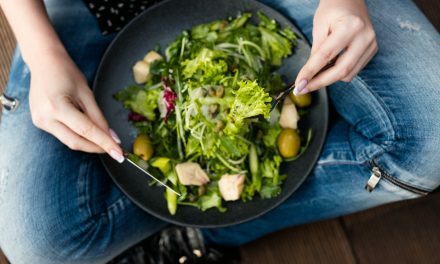 And although more research still needs to be done to determine how effective it is for weight loss, one promising study found rosehip helped reduce the amount of visceral fat on animals. Lastly, hibiscus can help speed up the metabolism in a healthy, gradual way, leading to more weight loss over time. 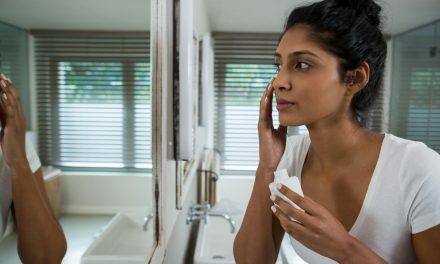 PreviousSmooth Like Silk – A Guide to the Perfect Skin Care Routine!